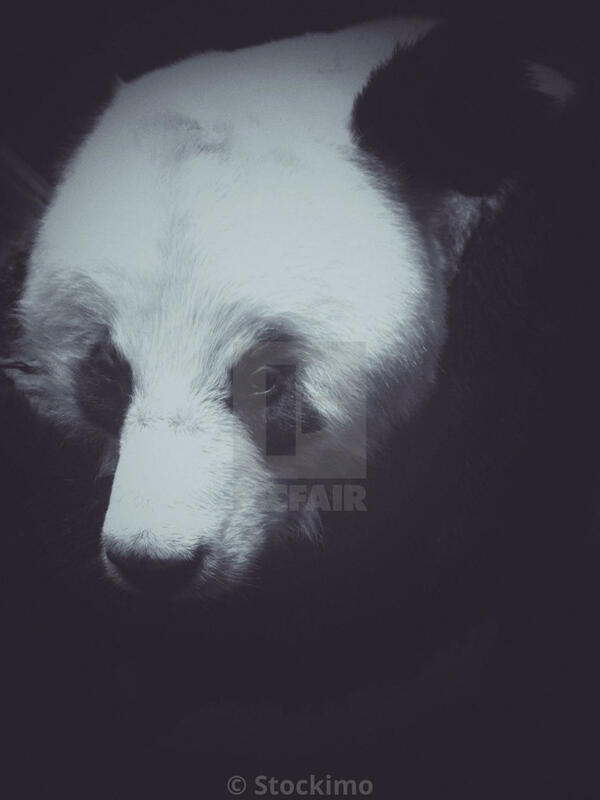 Looking into the eyes of an animal can feel eerily human. 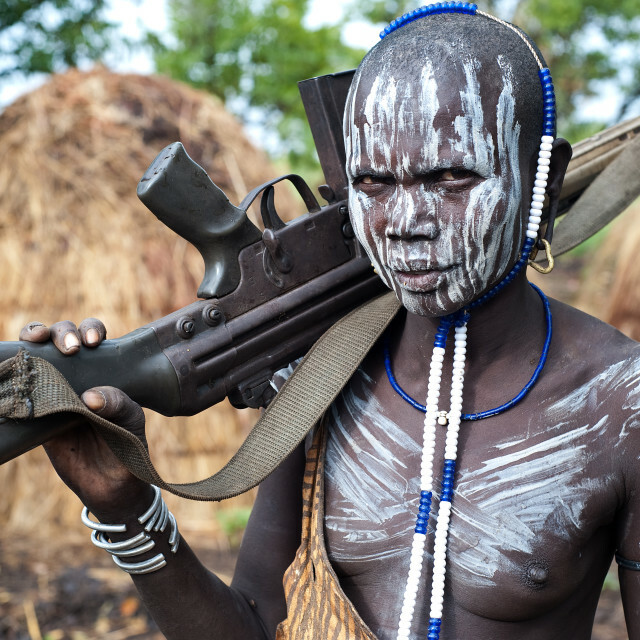 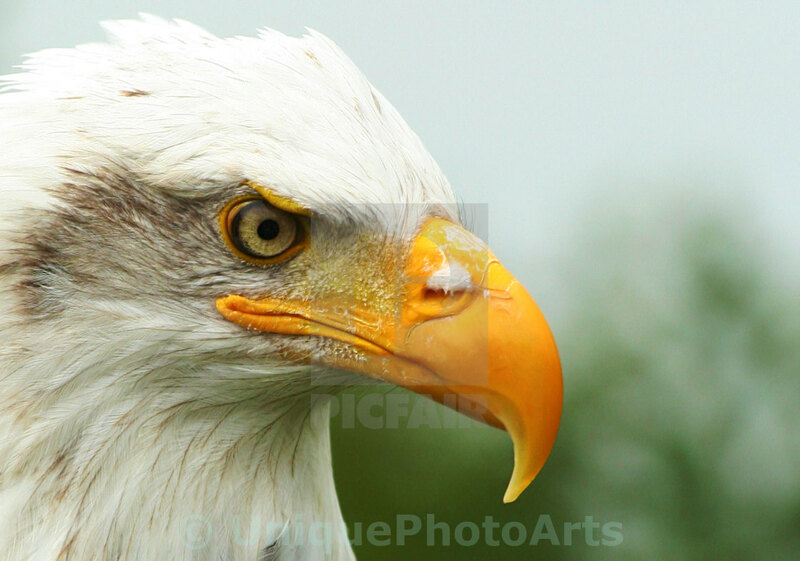 It’s hard to shake the feeling that those eyes betray a deeper consciousness and some kind of mutual recognition. 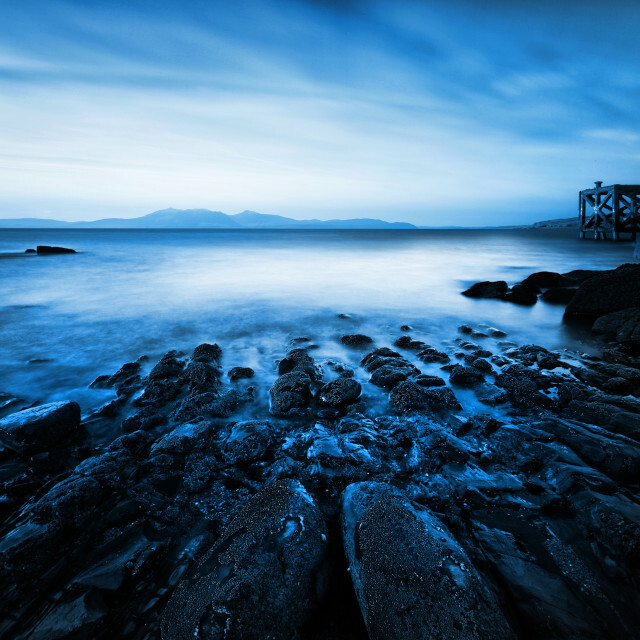 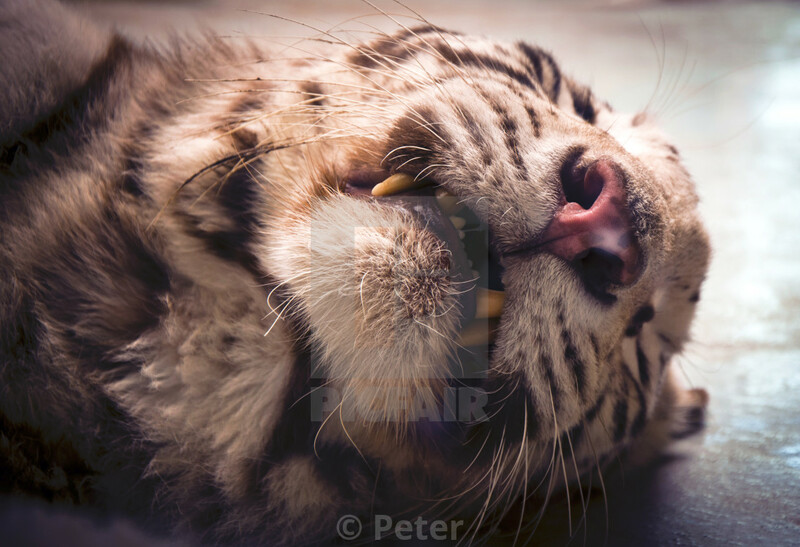 Perhaps it is because of this that animals have captured our imaginations throughout history. 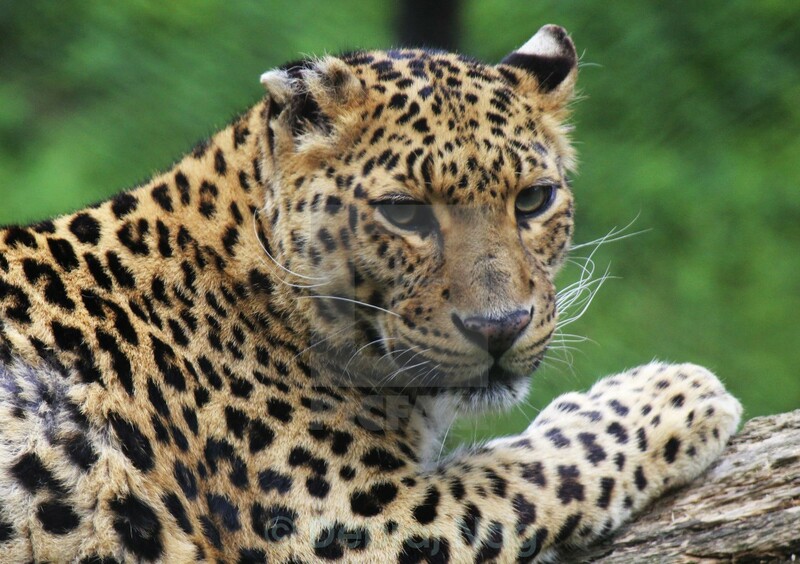 From the beautiful sculpted cats of ancient Egypt right through to the plethora of Disney films that exist today, we have turned to art in an effort to capture the transfixing animal mind that is just out of our reach. 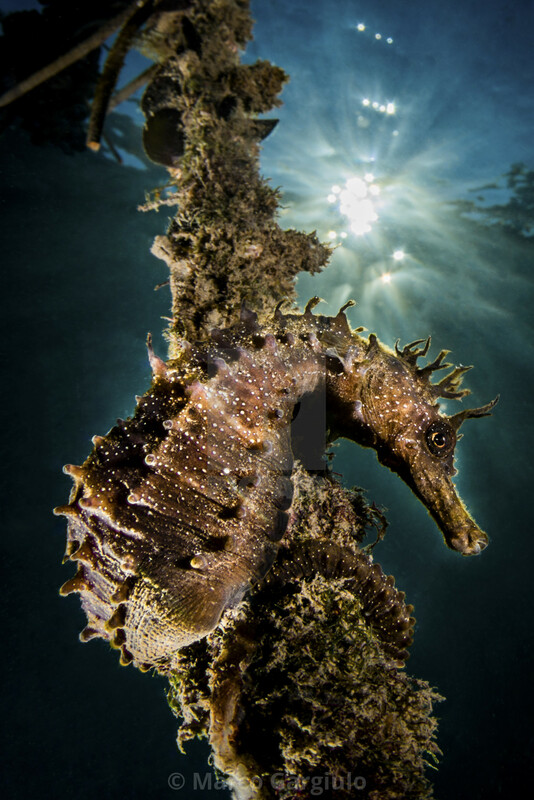 Photography now brings us closer than ever – bodies mid-movement are frozen in time, and stunning macro shots reveal incredible detail invisible to the naked eye. 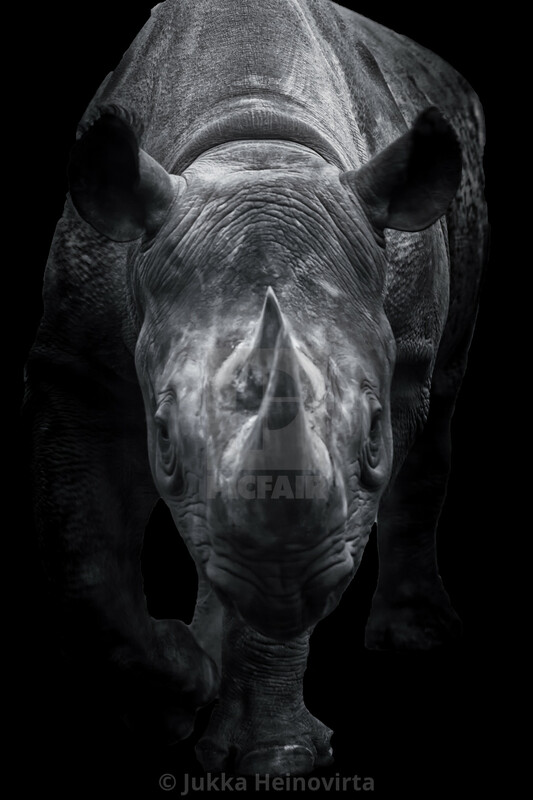 Here we have curated a series of images from the Picfair catalogue that will provide you with a strikingly intimate glimpse into the alien mind of animals. 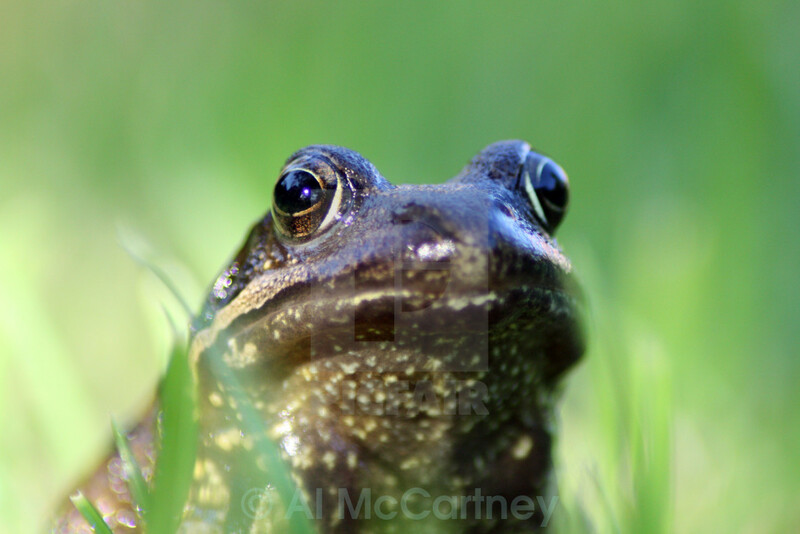 A common European frog (Rana Temporaria) peers through the grass. 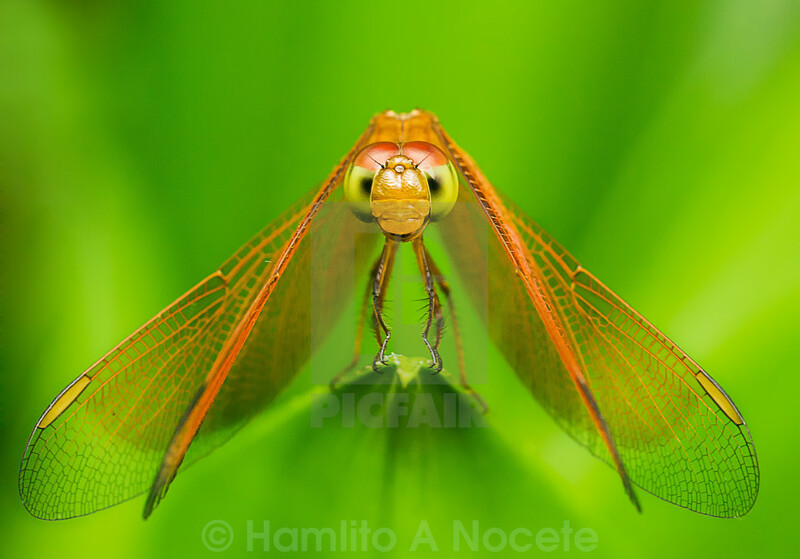 An orange Malaysian dragonfly caught in the moment it takes flight stands out against a vibrant green background. 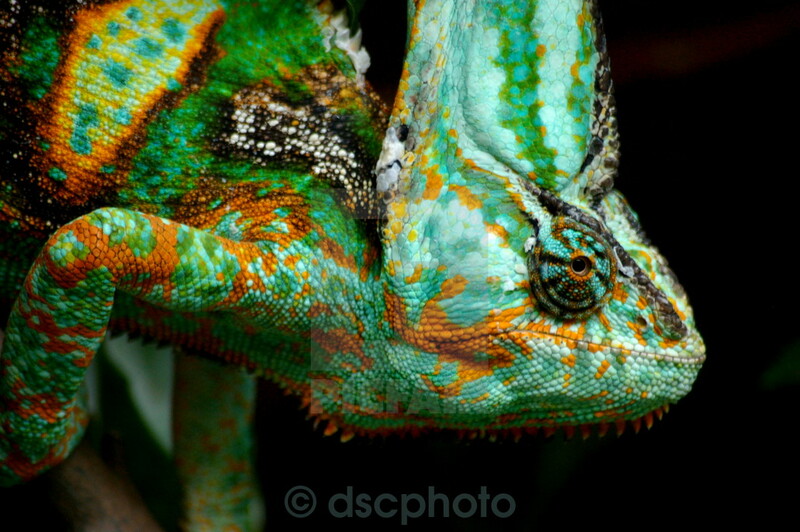 A colourful chameleon spattered in shades of green and orange is captured at Toronto Zoo. 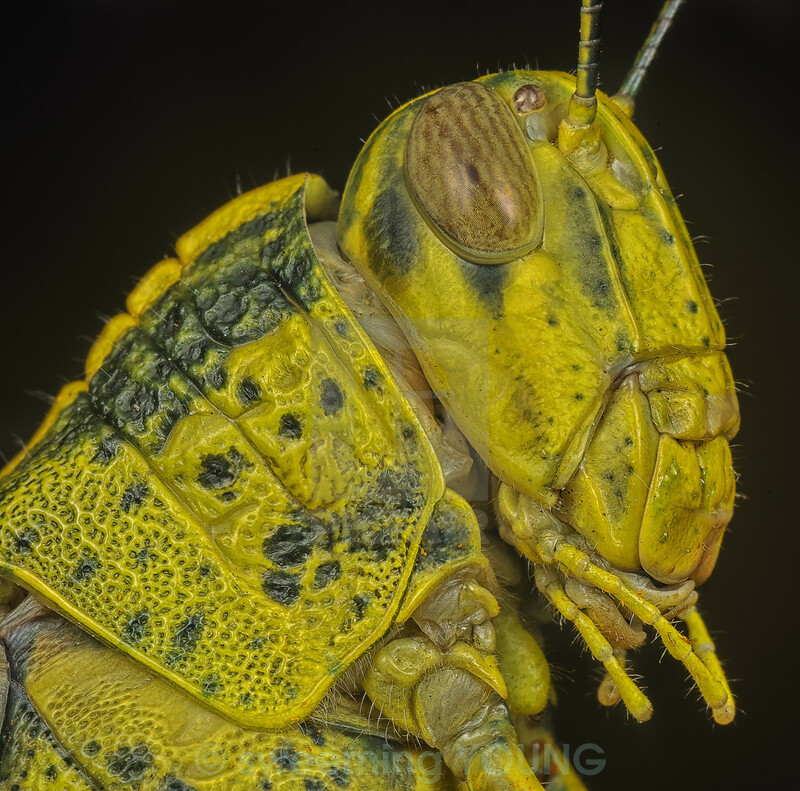 A close up photo of a yellow grasshopper in profile. 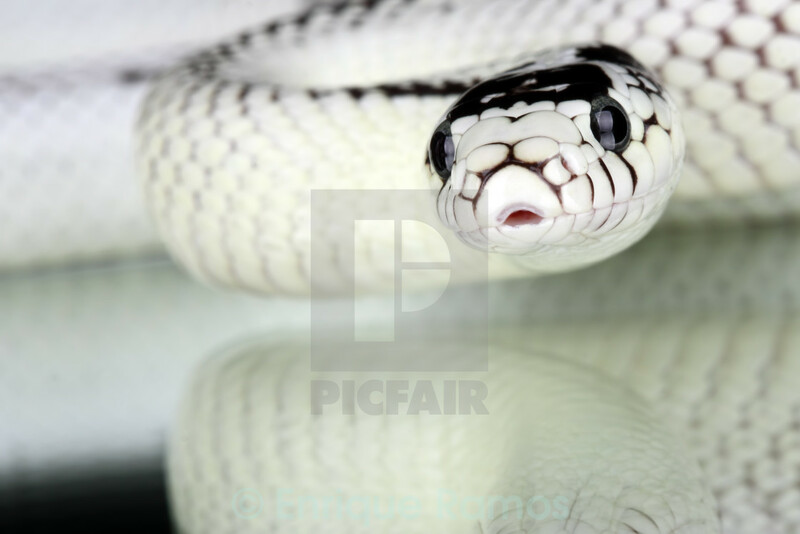 A picture of a beautiful white snake, lampropeltis getulus californiae, reflected in the white surface below it. 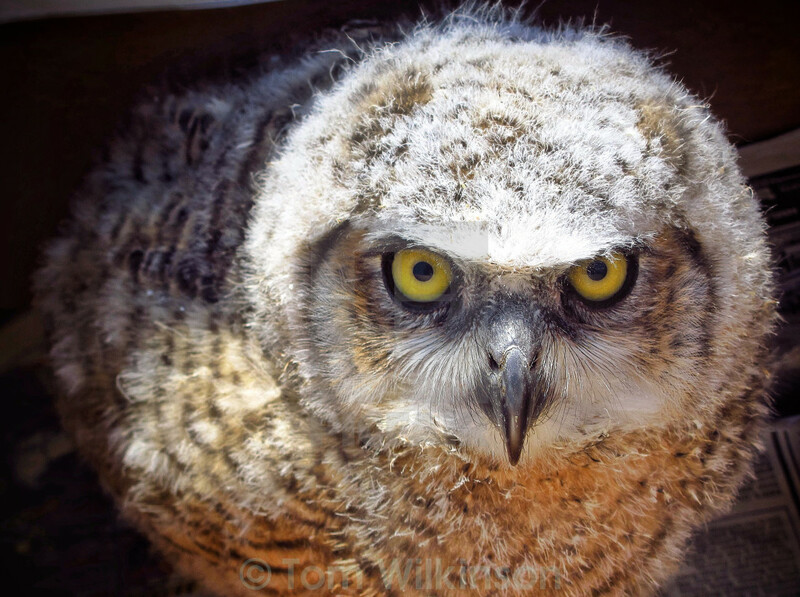 Five week old owl chick glares at the viewer with piercing yellow eyes..
An intimate close up shot of a sleeping tiger. 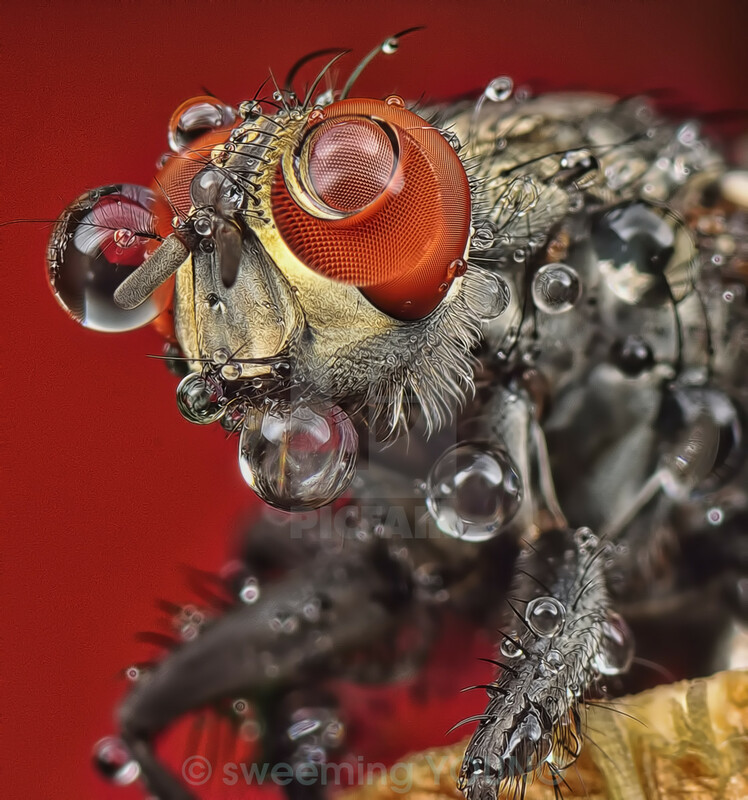 Fascinating macro photo of a housefly against a red background, covered in droplets. 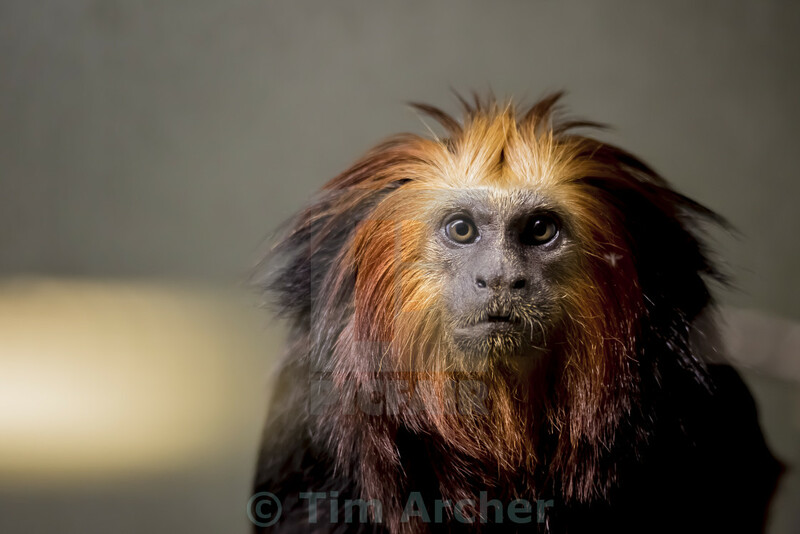 A tamarin monkey with an orange mane stares directly into the camera. 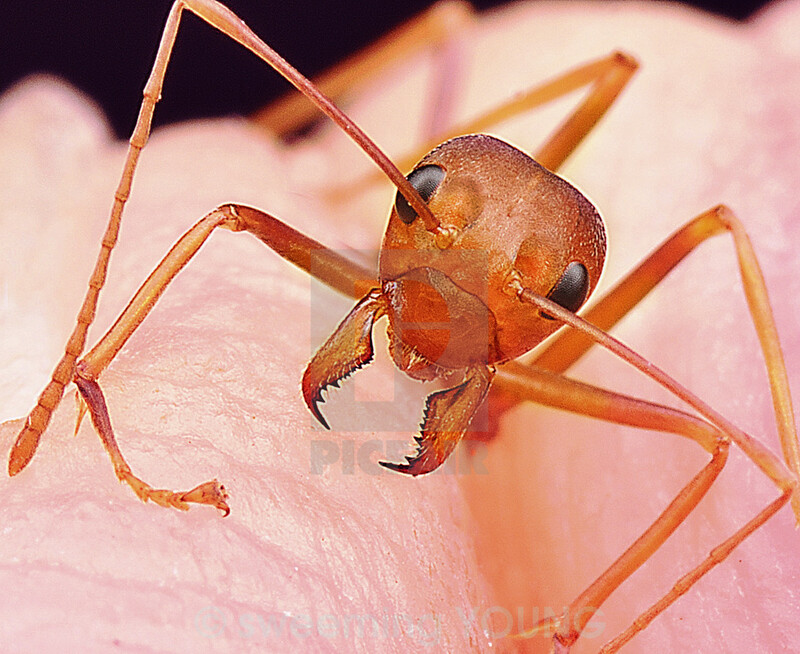 A close-up photo of a red ant as it crawls across the palm of a hand. 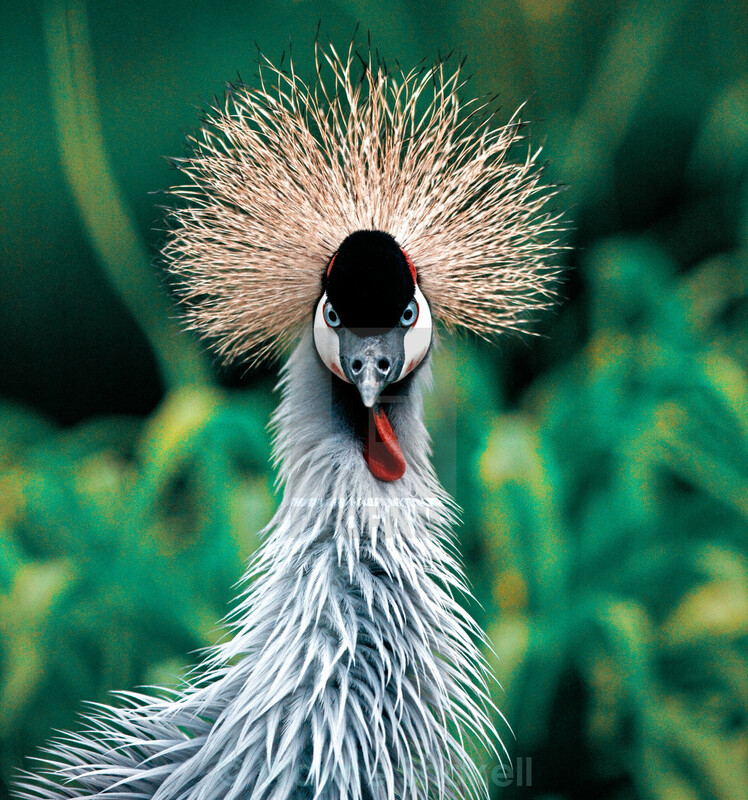 A photo of a curious grey crowned crane (Belearica regulorum). 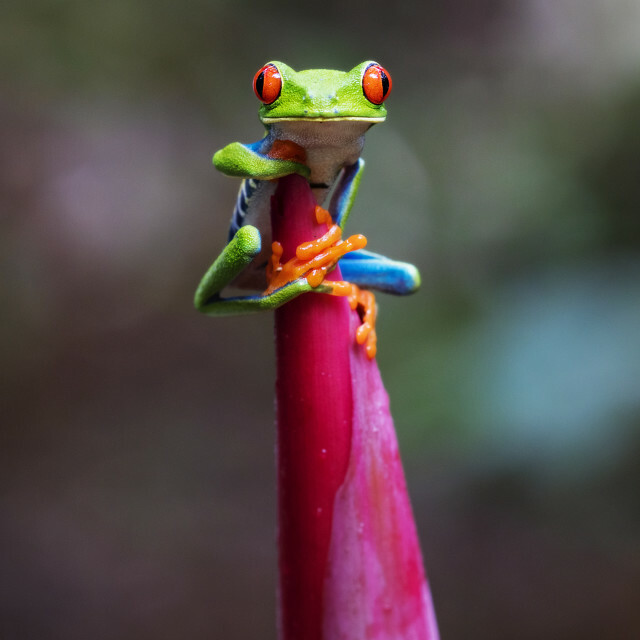 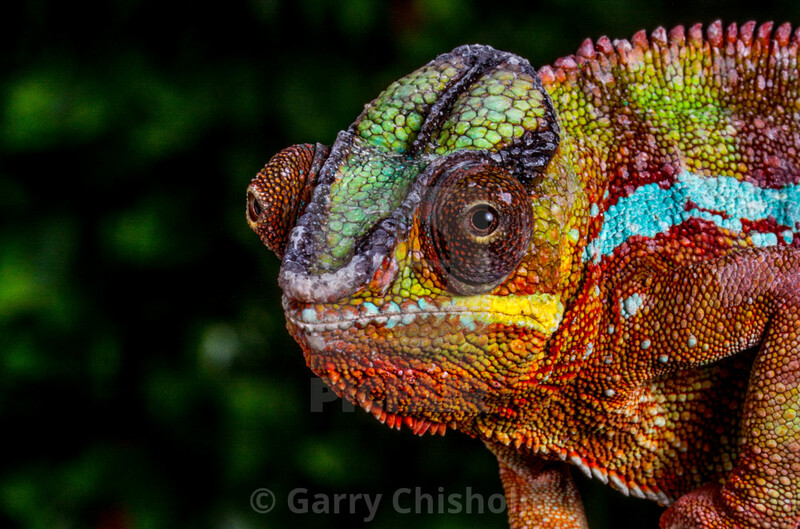 Macro shot of a panther chameleon reveals a medley of rainbow colours. 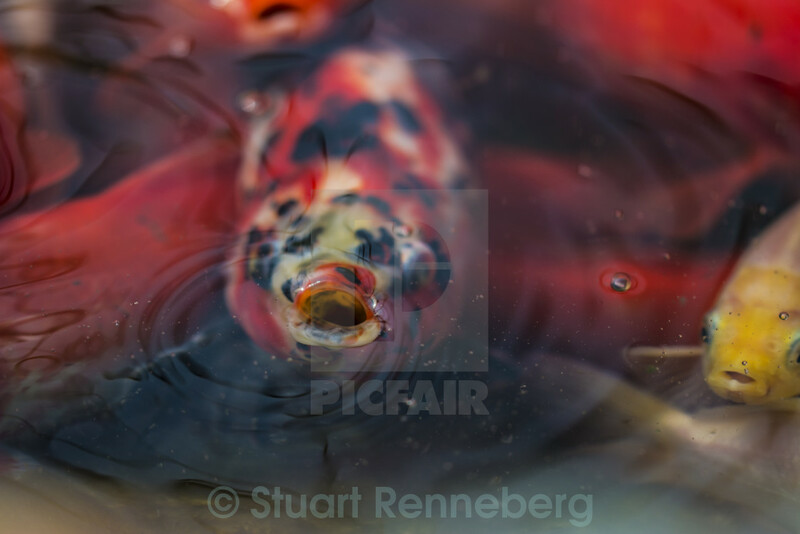 A tropical fish, speckled in black, orange and white, is caught as it surfaces. 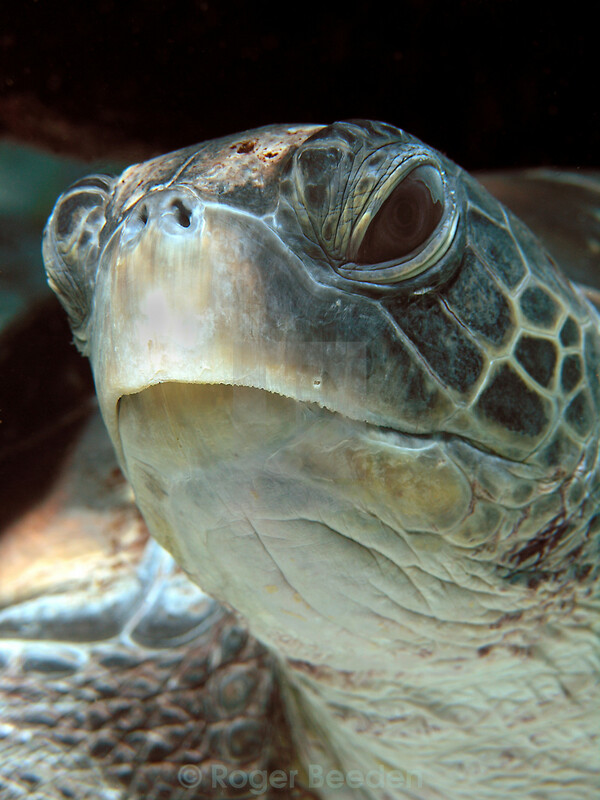 Close up portrait of a green turtle (Chelonia mydas) found in the Great Barrier Reef, Australia. 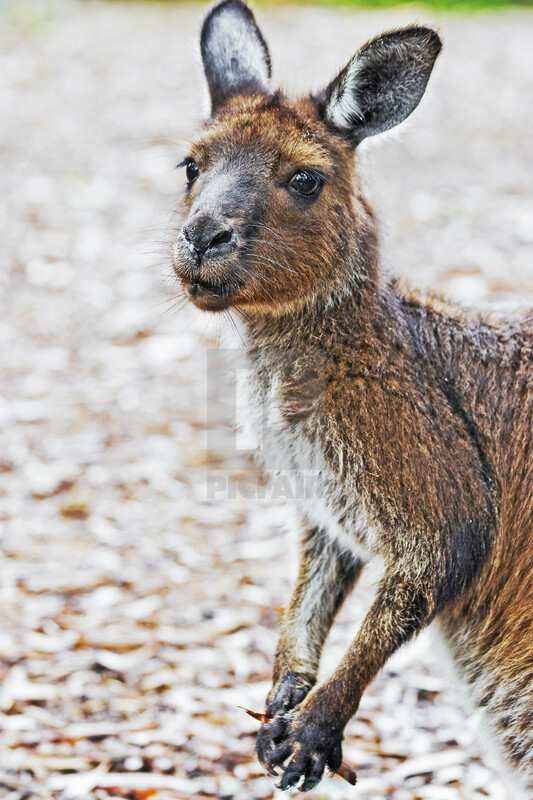 Portrait of a kangaroo, caught as it gazes at the photographer. 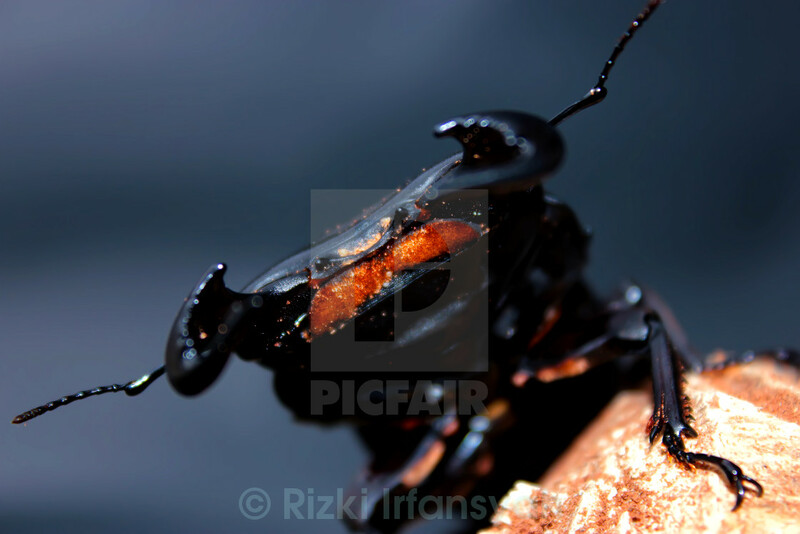 An intimidating photo of stag beetle taken from beneath reveals and oily black shell and vivid orange mouth. 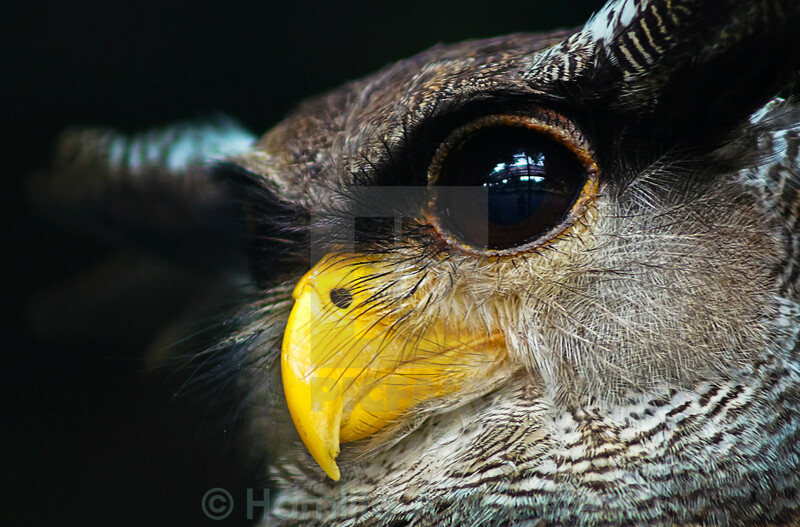 A close up portrait of an owl spotted at Taiping, Perak, Malaysia. 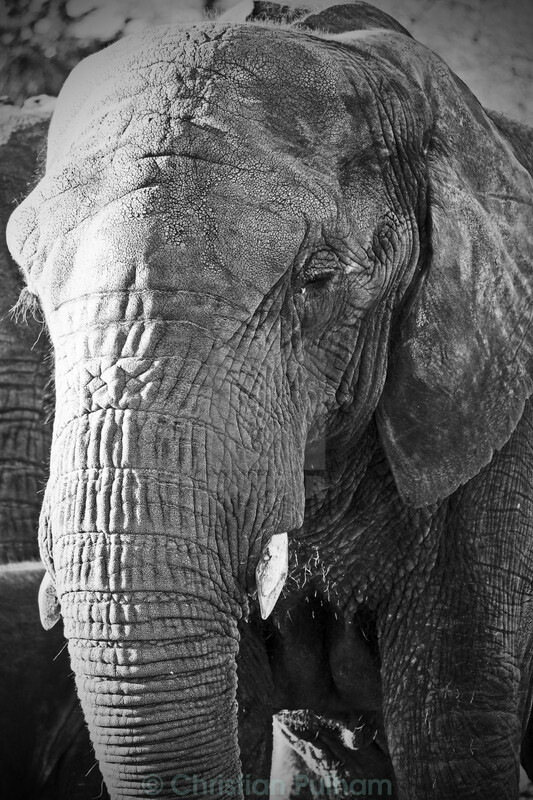 A melancholic black and white photo of a African elephant. 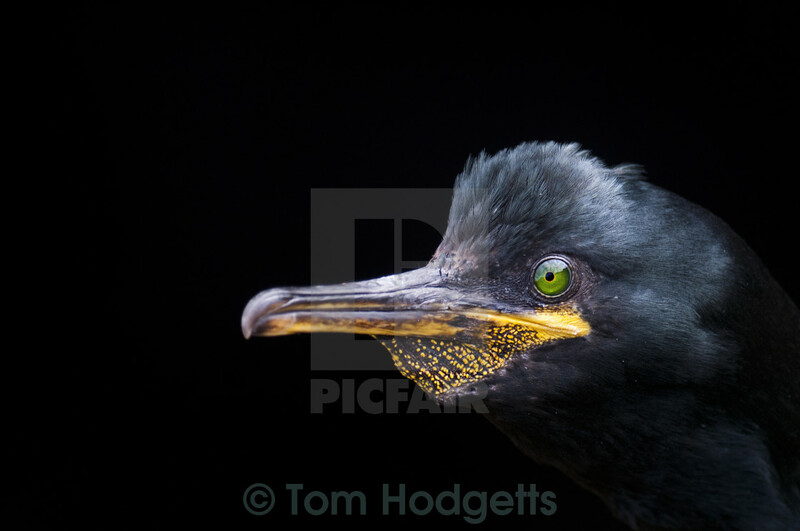 A profile portrait of a shag on Skye. 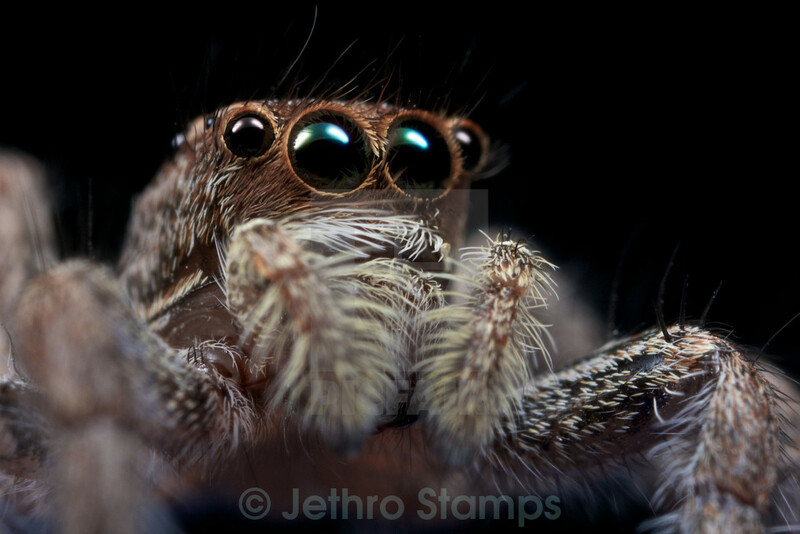 A macro shot of a tiny Salticidae Jumping Spider. 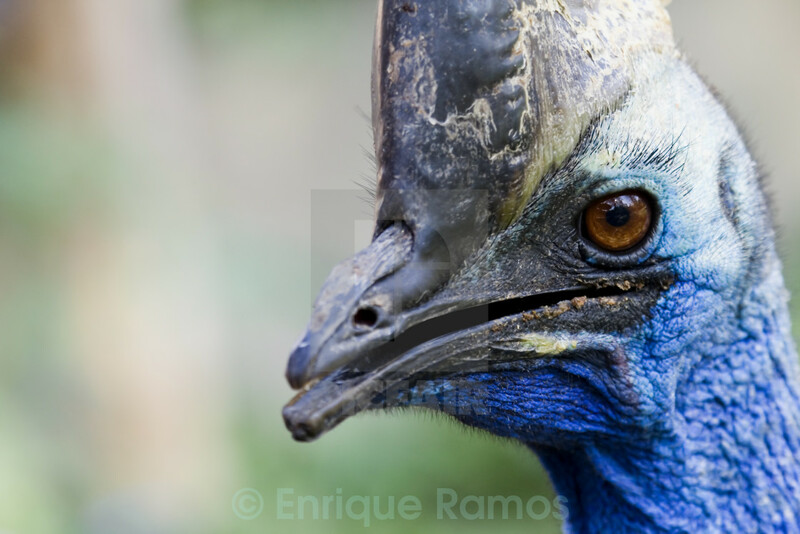 A portrait of an emu. 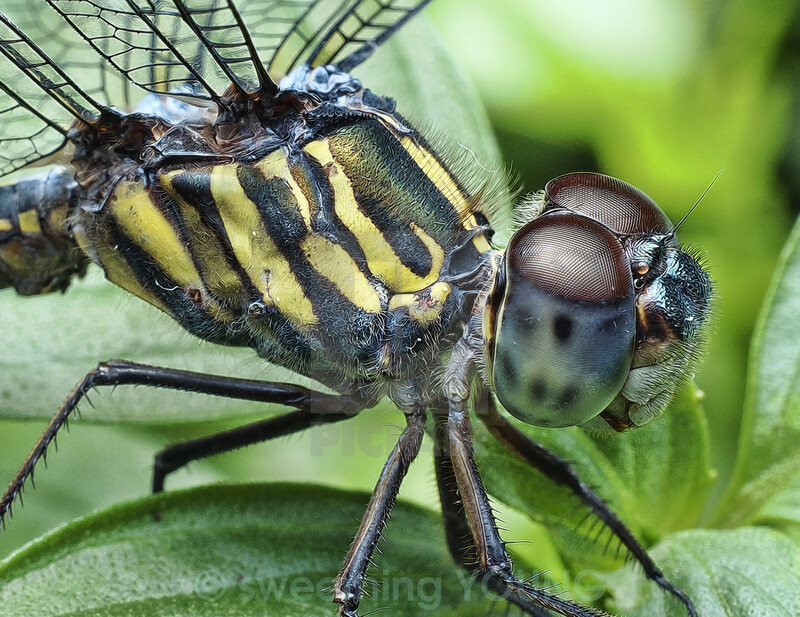 A close up of a dragonfly. 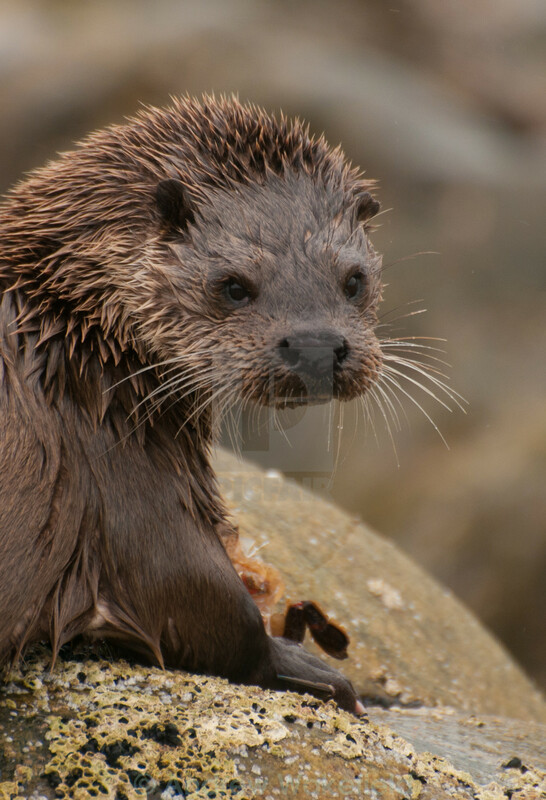 A wild Eurasian otter portrait taken in Tiree, Scotland. 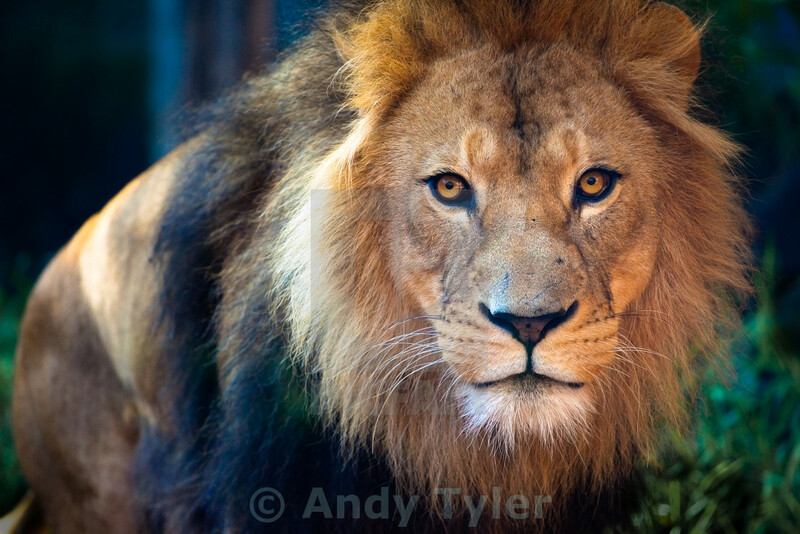 A handsome looking lion in Taronga Zoo, Sydney, stares right down the lens. 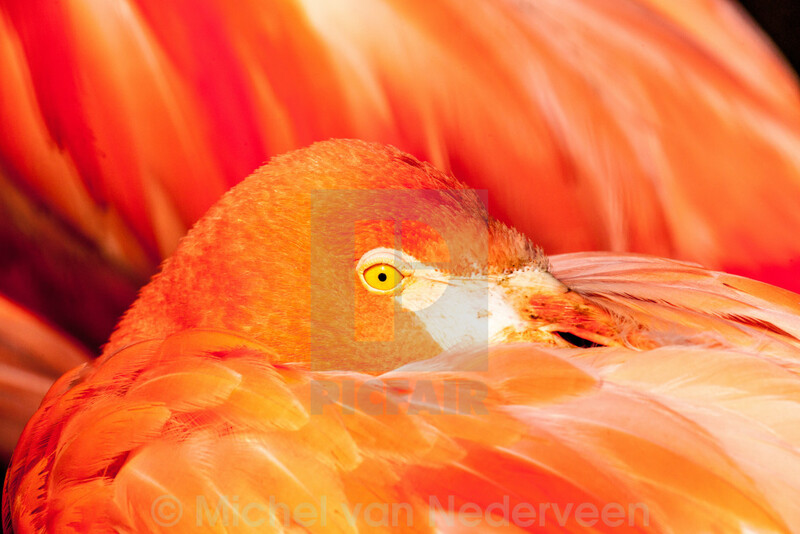 A flamingo peaks out from its blazing orange wing. 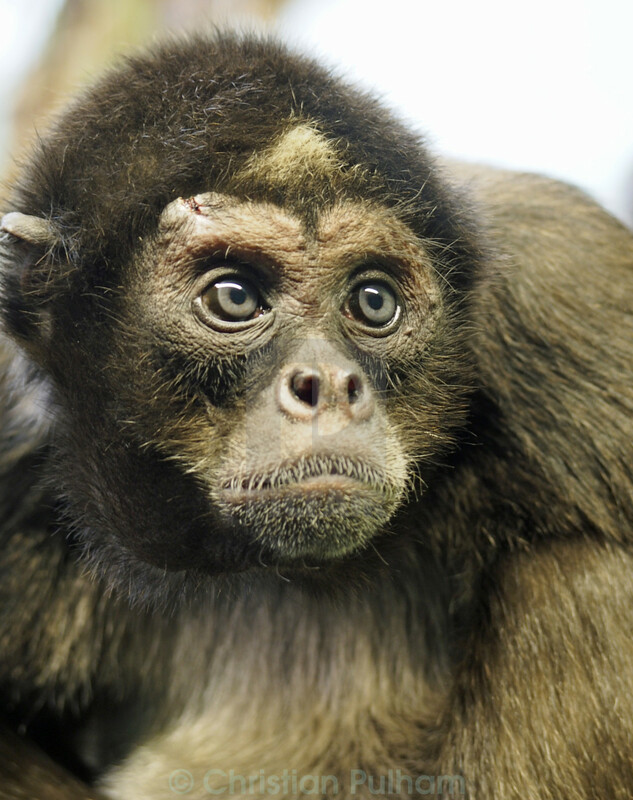 Portrait of a spider monkey. 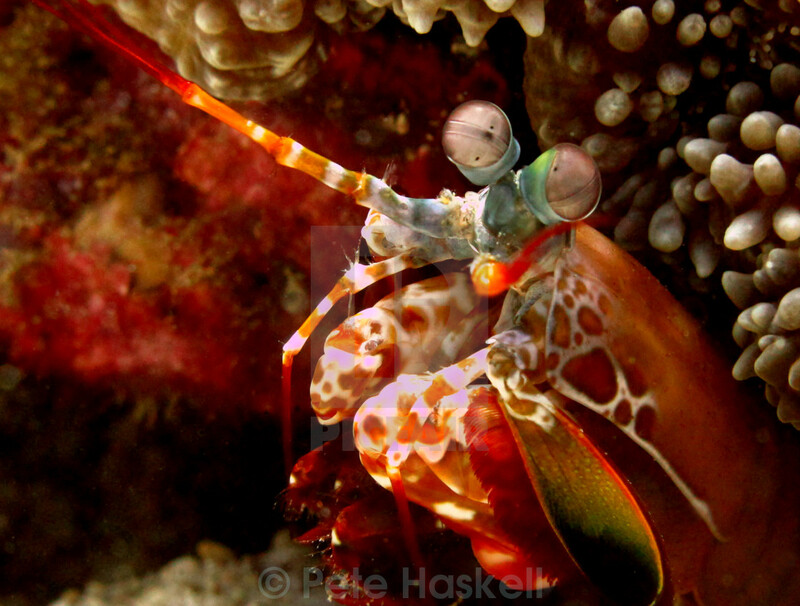 This incredible Peacock Mantis Shrimp looks at the camera inquisitively with its trinocular eyes.